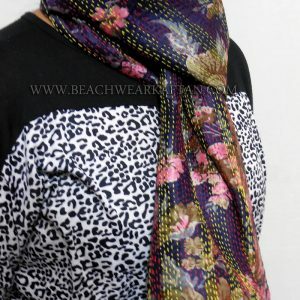 Designer Beach Kaftans from BeachWearKaftan are available in Free Size With Drawstring near Chest line for both petite and fuller figures. 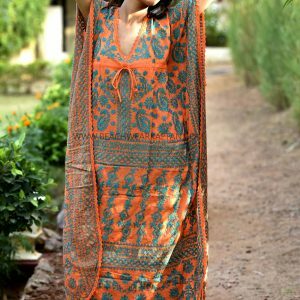 Designer Soft Fabric Kaftan to keep you covered from too much sun or kaftans to take you from hotel room to pool-side lounger. Covering up is not about disguising your curves, it’s about enhancing them with beach kaftans from BeachWearKaftan with a beach kaftan style to suit every body shape. Rayon Fabric Kaftan With Heavy Embroidery Work All Over The Kaftan.